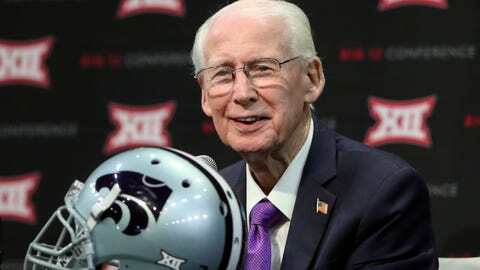 Bill Snyder's new deal increases his salary immediately while adding an additional $300,000 each of the next two seasons. Snyder already had a contract that essentially rolled over each year. But the new deal increases his salary immediately while adding an additional $300,000 each of the next two seasons, and it includes a clause that allows for a salary renegotiation after the 2020 season. In many ways, they take that from a coach who has old-school standards.